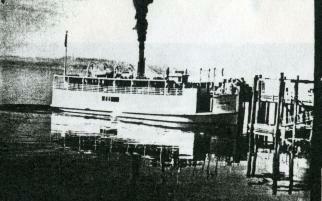 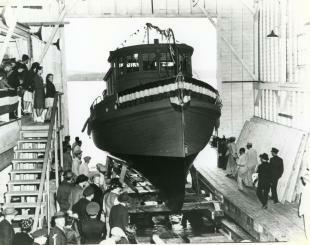 USP launch "Margaret Ann". 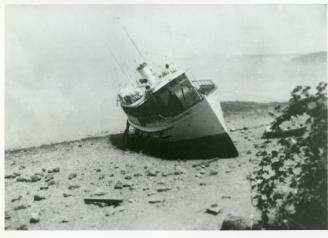 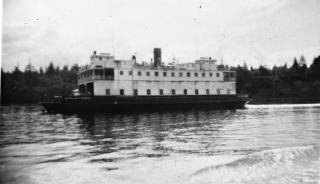 Burned and sank at Port Townsend, WA, 9/25/1933. 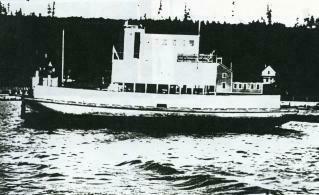 USP launch "Red Arthur". 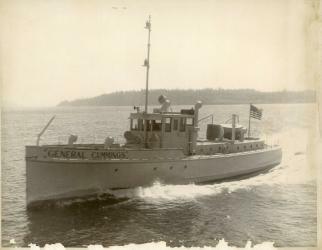 Was "General Cummings" then Coast Guard "CG-268". 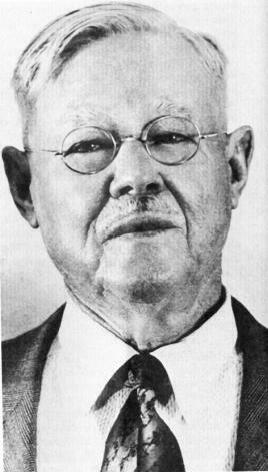 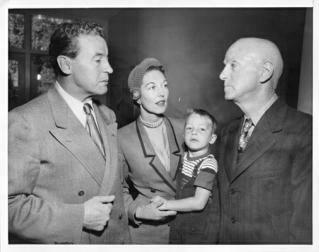 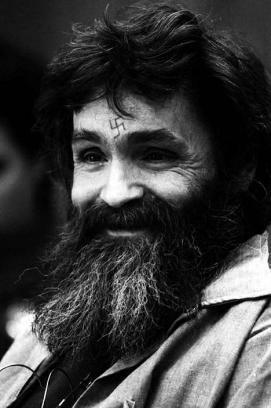 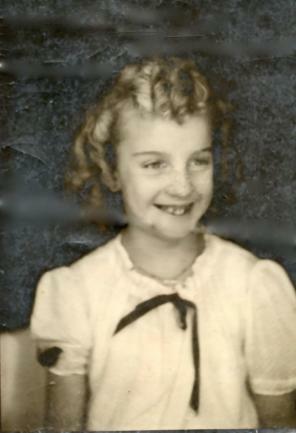 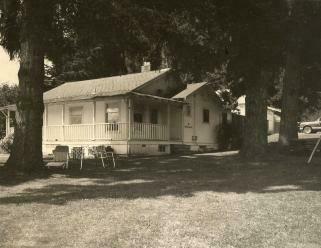 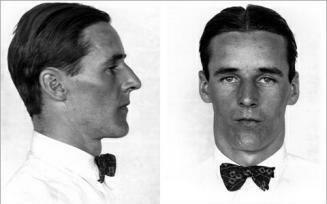 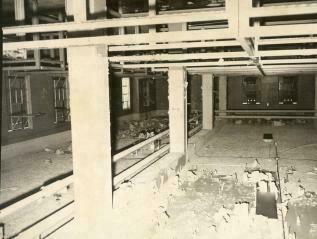 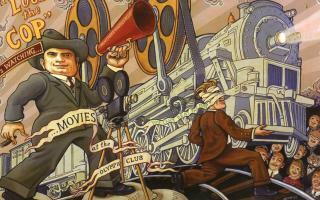 Photo by George R. Schneider. 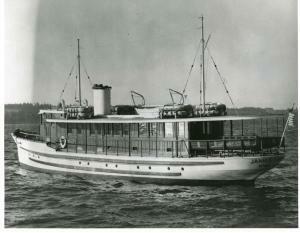 USP launch "DuchessIII". 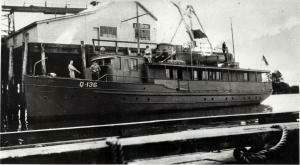 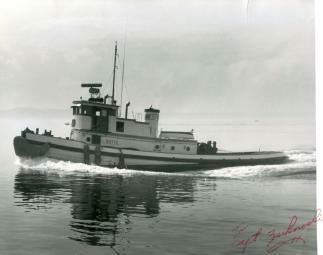 Was Coast Guard "CG-264". 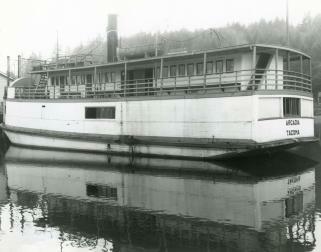 Photo by George R. Schneider. 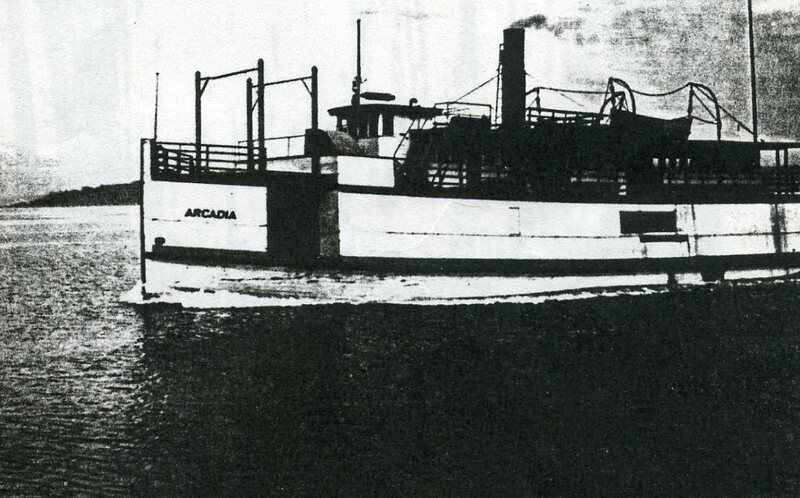 USP ferry "Arcadia" Source photo is very poor quality. 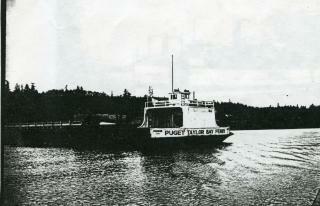 Puget Taylor Bay ferry. 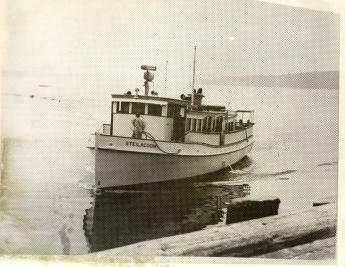 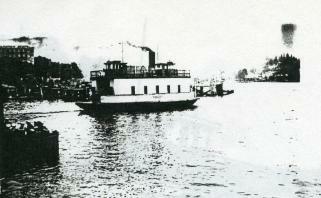 Service between Steilacoom and Taylor Bay on Key Peninsula. 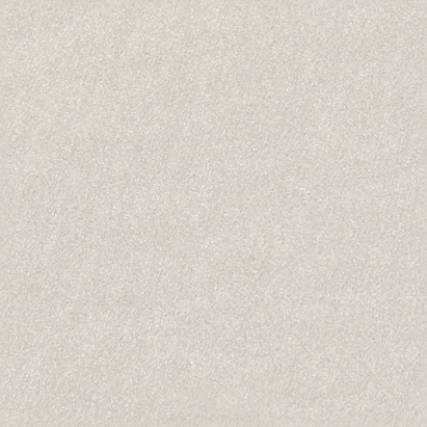 Tie to USP McNeil is not know. 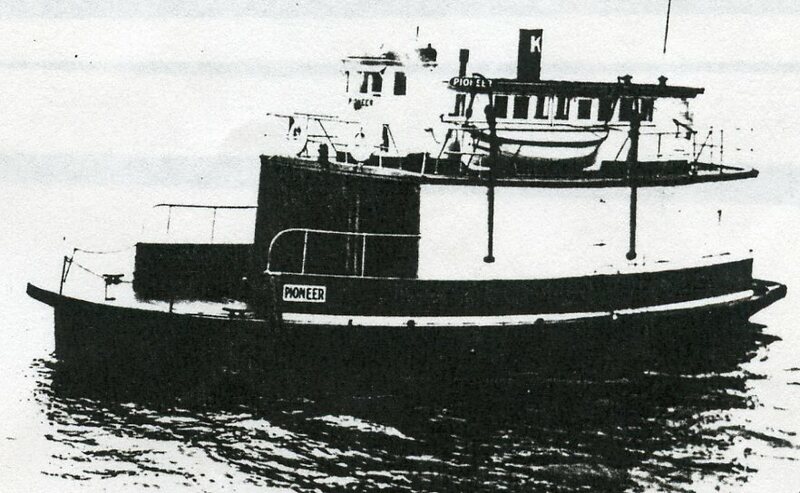 USP ferry "Pioneer" Source photo is very poor quality. 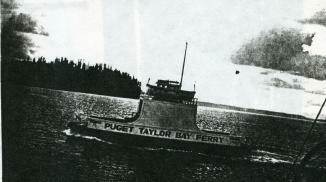 Puget Taylor Bay ferry. 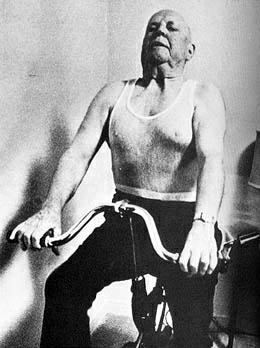 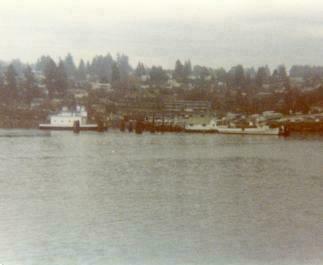 Source photo is very poor quality. 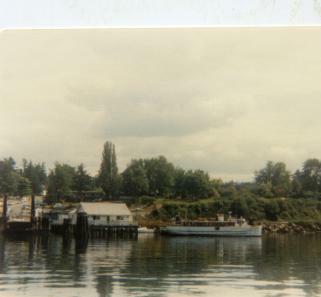 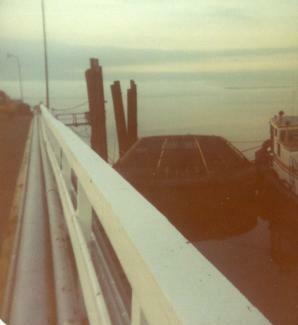 Ferry of unknown name, used as sea-faring campground for recreational vehicles. 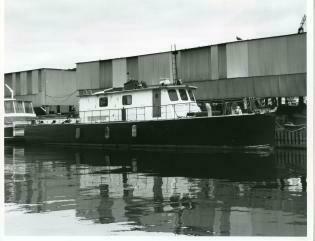 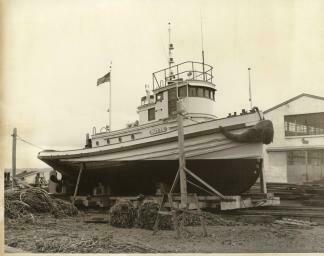 USP tug "Butte" in dry dock. 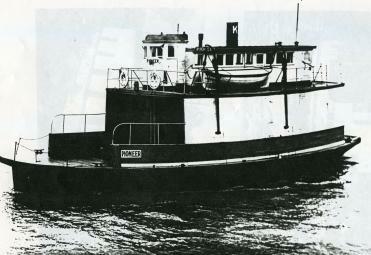 USP tug "Butte" at USP McNeil dock. 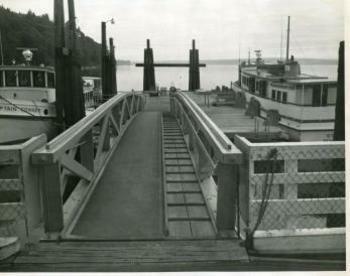 Structure at right on waterfront is passenger terminal. 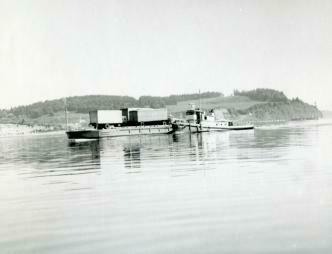 USP tug "Butte" at USP McNeil dock. 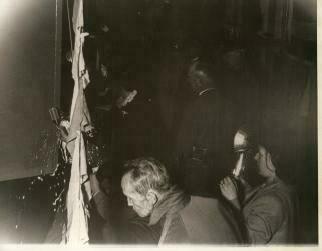 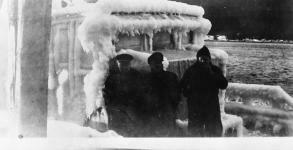 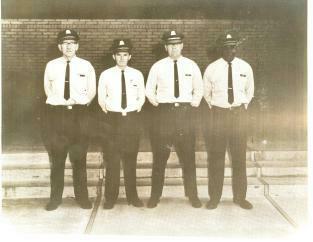 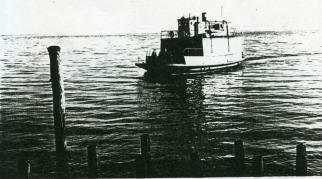 Two men are perhaps the tug captain (right) and USP warder. 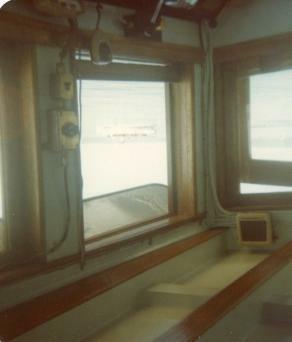 Captain Jack Zukowski's private boat, "Sue Z". 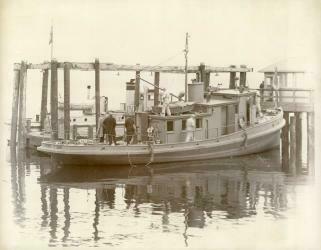 Used for netting herring and for transportation to mainland to attend school. 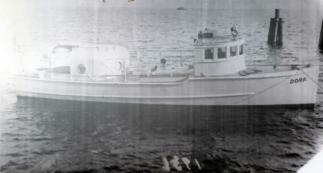 Captain Jack Zukowski's private boat, "Sue Z". 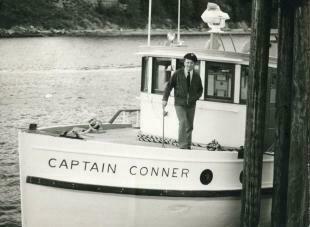 Grounded on Steilacoom beach as result of heavy fog during run to mainland to attend school. 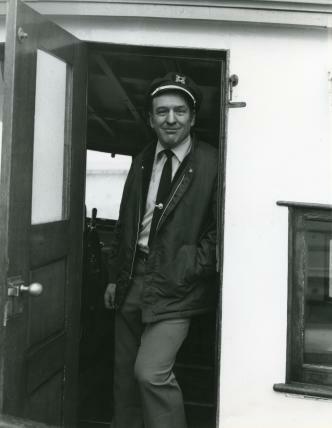 Sr. 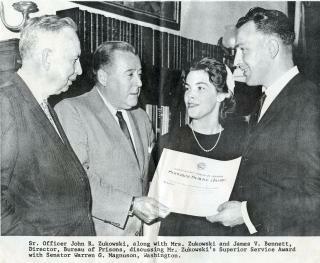 Officer John (Jack) Zukowski and wife discussing Zukowski's Superior Service Award with James V. Bennett, Dir, Bur of Prisons, and Senator Warrent G. Magnuson. 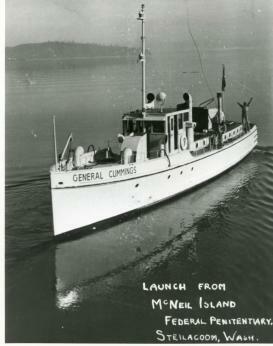 USP launch "James V. Bennett"
USP launch "James V. Bennett" after conversion to U.S. Navy picket ship "Q-136"
USP launch "Holiday", originally "James V. Bennett" then U.S. Navy picket ship "Q-136"
U.S. Army launch "T-88", first boat made at USP McNeil specifically for use by U.S. Army. 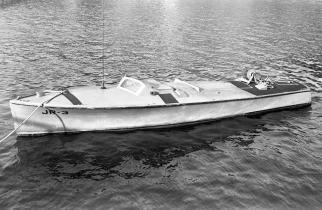 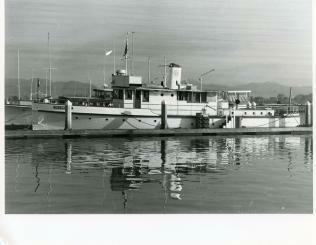 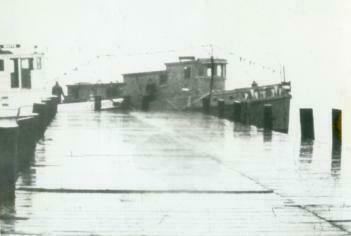 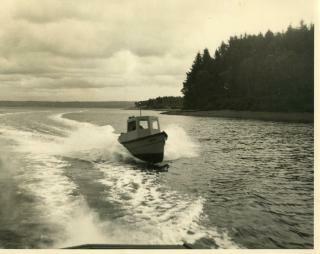 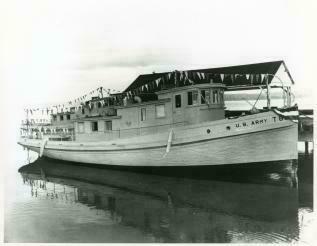 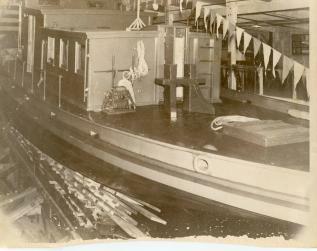 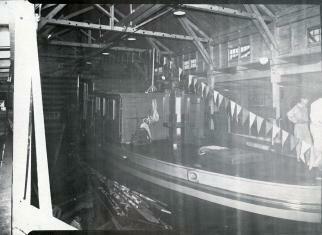 Deck of U.S. Army launch "T-88", first boat made at USP McNeil specifically for use by U.S. Army. 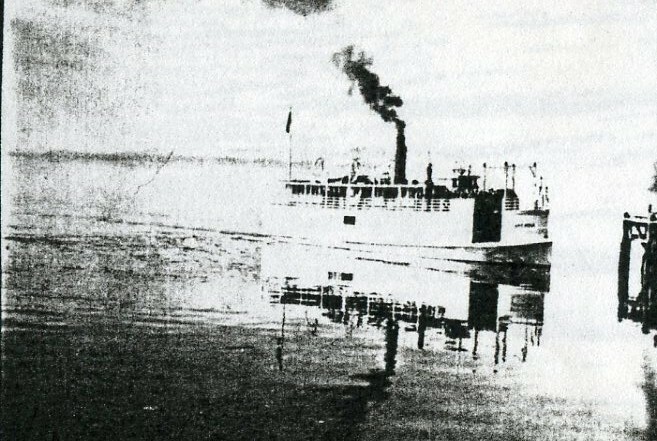 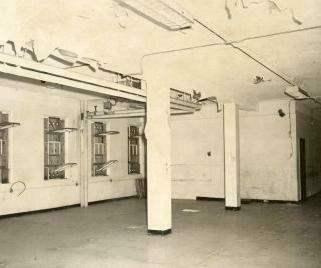 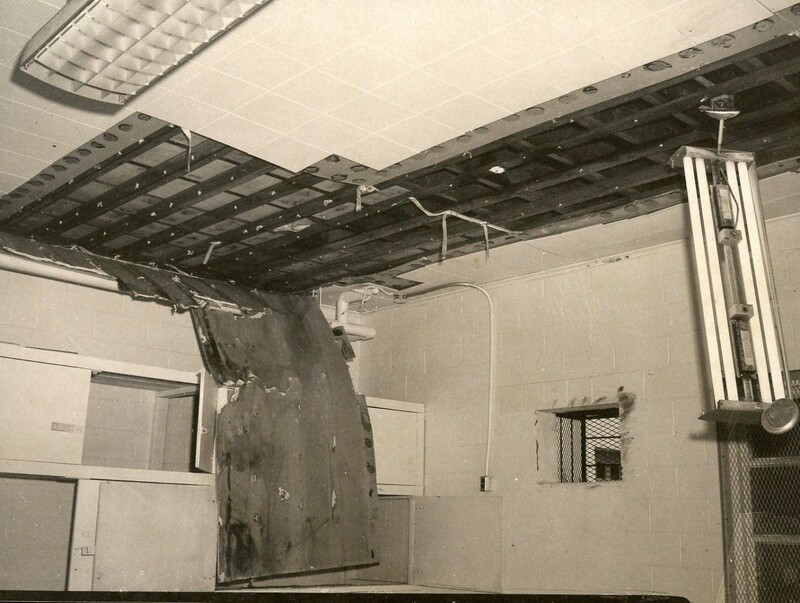 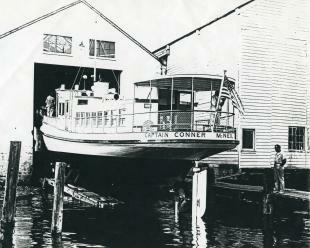 USP launch "Captain Conner, converted from U.S. Army launch "T-88", named for Superintendent of Prisons, A. H. Bennett. 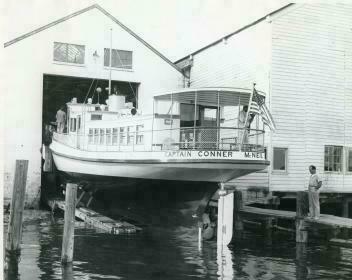 USP launch "Captain Conner, converted from U.S. Army launch "T-88" launching from dry dock after conversion. 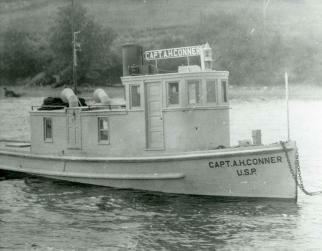 USP launch "Captain Conner, converted from U.S. Army launch "T-88". 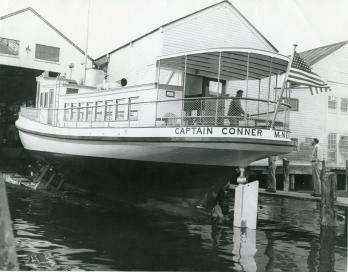 USP launch "Captain Conner" at Steilacoom dock. 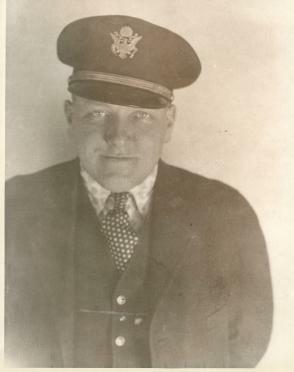 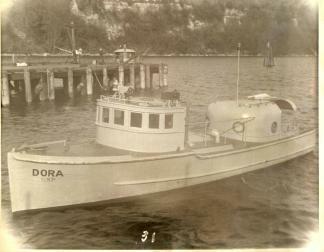 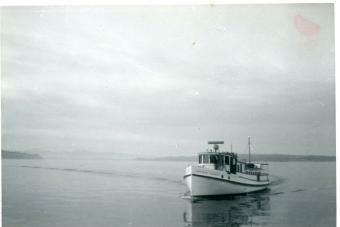 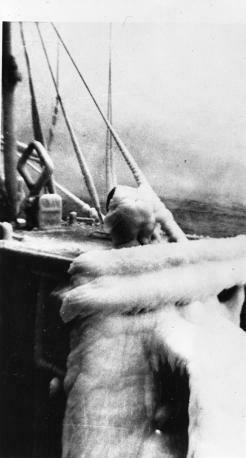 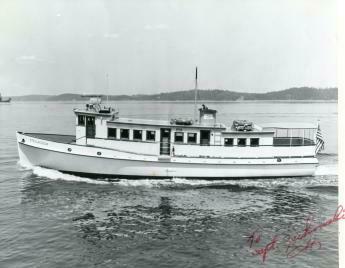 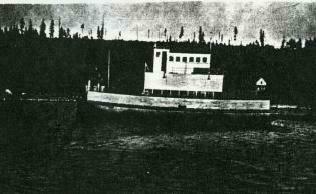 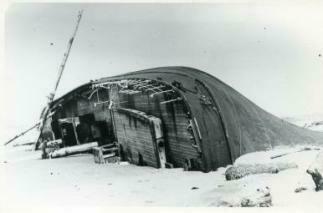 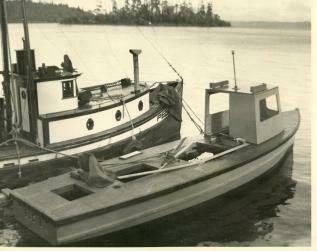 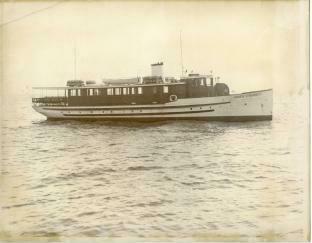 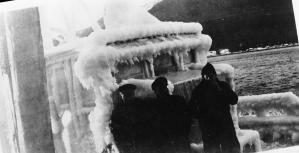 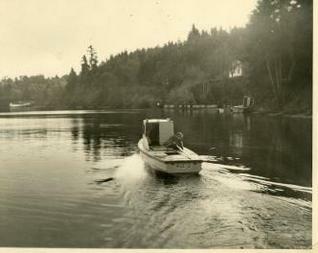 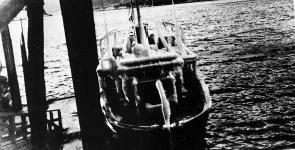 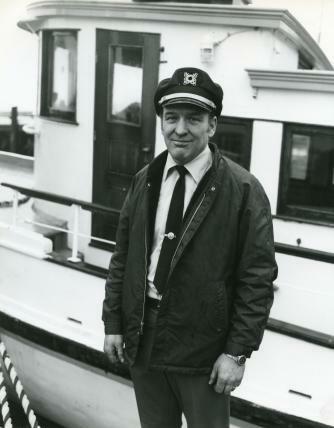 Jack Zukowski's personal boat, used for netting herring and for transportation to mainland. 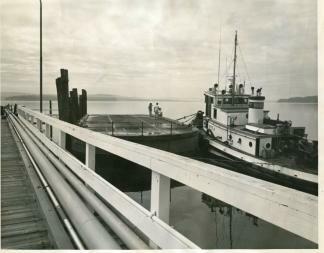 USP launch "Bennett" docked at Steilacoom. 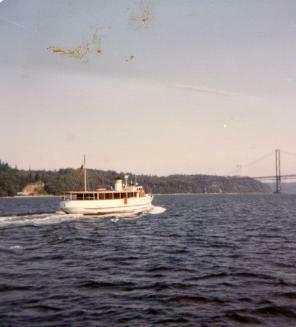 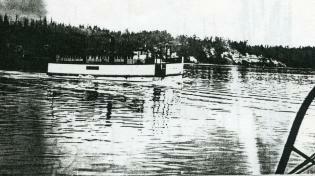 Boat at left is unidentified ferry. 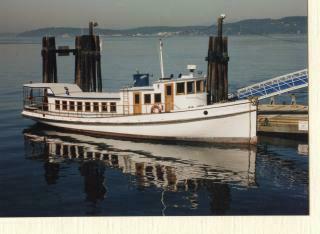 USP launch "Bennett" docked at Steilacoom. 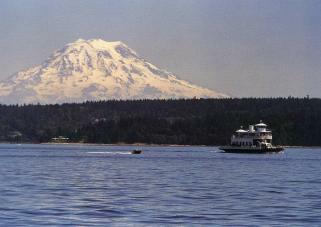 USP launch "Bennett" headed toward the narrows, leaving McNeil Island for the last time. 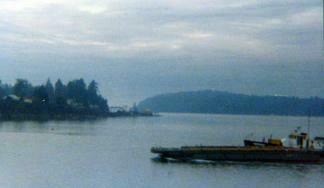 USP tug "Butte" pushing barge in channel between Steilacoom (background) and McNeil Island. 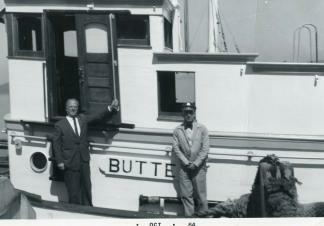 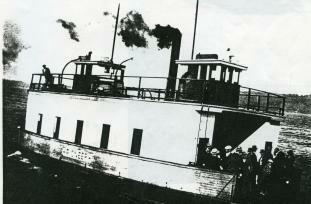 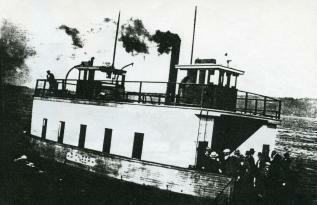 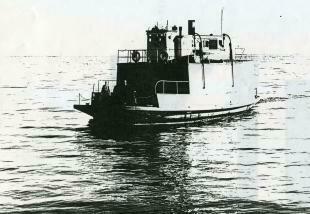 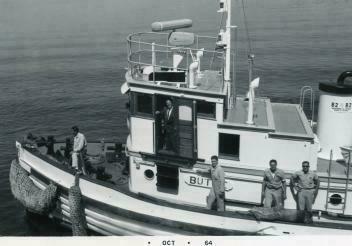 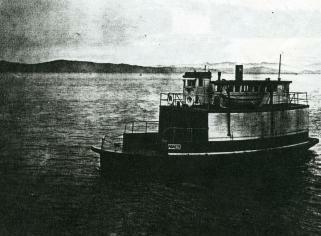 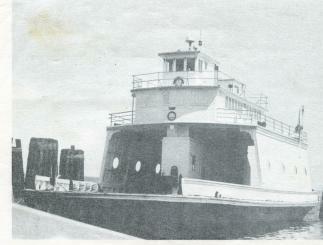 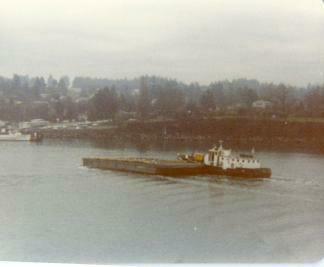 USP tug "Butte". 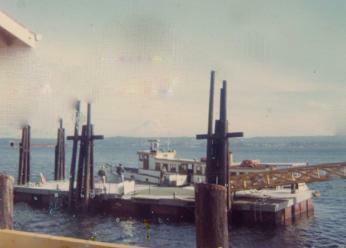 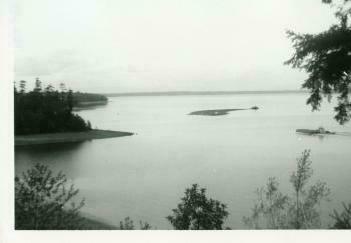 McNeil Island in background. 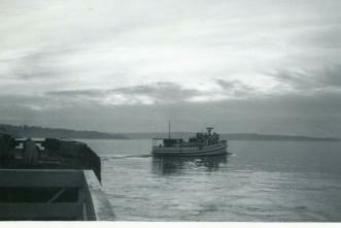 USP tug "P. J. Madigan"
Unidentified ferry having just left Steilacoom dock as viewed from McNeil. 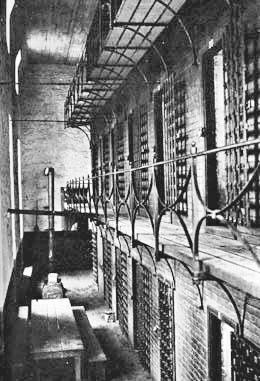 Prison life was tough, but what a view! 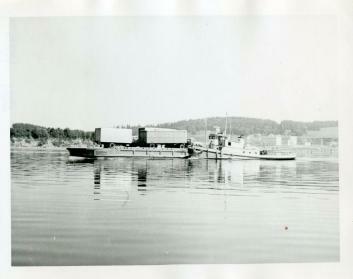 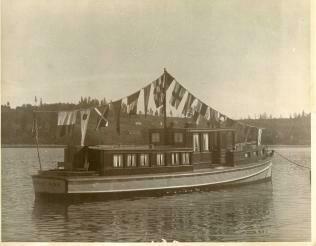 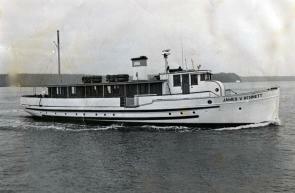 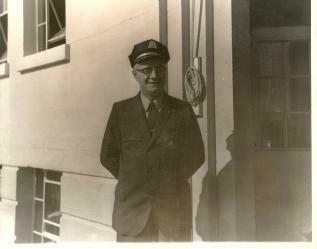 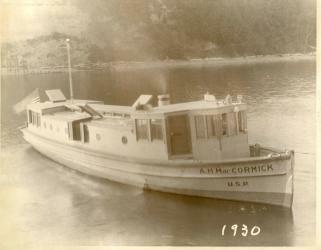 U.S. Penitentiary (USP) launch "A. H. MacCormick", transferred from U.S. Navy, picked up by "Peters" at Bremerton. 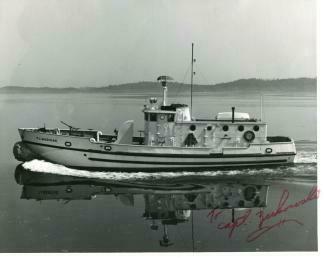 USP launch "General Cummings", transferred from Coast Guard where it was "CG-264"
Robert Stroud, better known as "The Birdman of Alcatraz"